We found 65 holiday homes matching your search criteria. 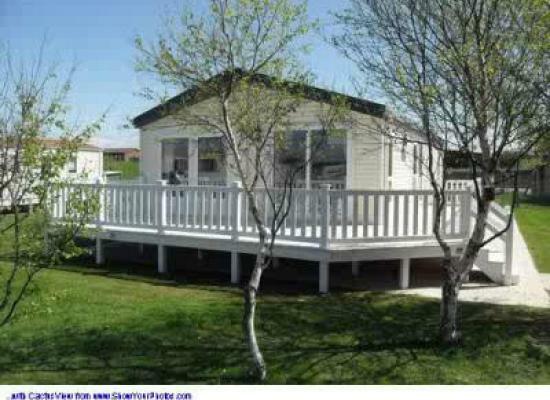 A Willerby Boston Lodge (40ft by 20ft) on large plot with large decking area. Situated on popular Coop side of Park. Fully central heated and double glazed with integrated appliances. Two bedrooms. Our platinum grade holiday home offers you luxurious comfort, all sky channels on optional 3d TV & WI-FI! 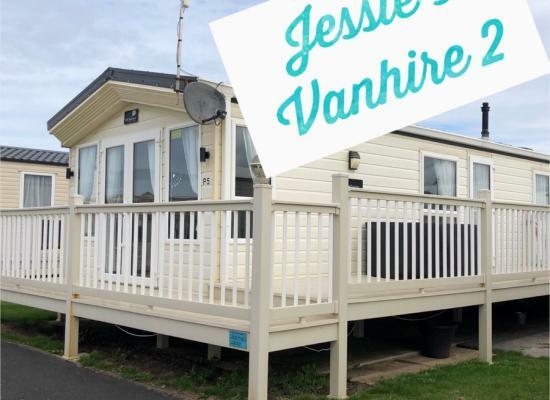 A stones throw from the beach & amenities, surrounded by a large sun soaked decking, book the holiday you want in the van you deserve! 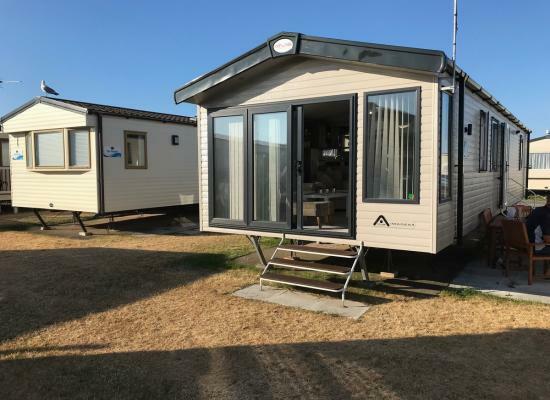 Modern 6 Birth Caravan Situated On The Sea Front, 5 Star Rated Site With Everything You Need For A Relaxing Break Away, Stunning Sea And Mountain Views From The Caravan And Veranda/Decking. Beautifully modern and brand new for this season our Atlas Image 5. 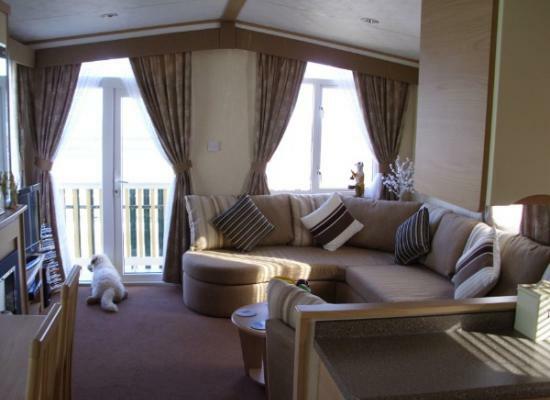 Its a 6 berth caravan with a King size divan bed in the master bedroom with en-suite bathroom with bath. The single room also has an en-suite separate bathroom. Luxury Cosalt Vienna Holiday Home on a 5 star site with direct access to miles of golden sandy beaches. Adjacent to the coastal cycle path. Within easy reach of the Snowdonia National Park and many attractions for all age groups. 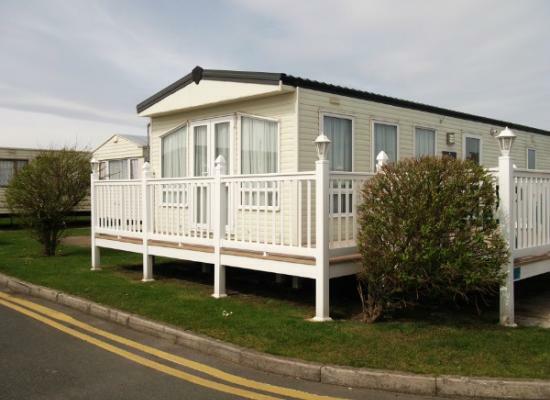 Our brand new holiday home is set right next to the beach at Kinmel Bay, Rhyl. 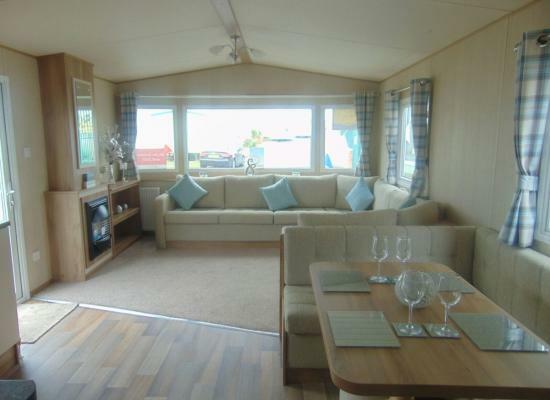 Beautiful new 8 berth caravan Willerby Sunset extra wide.Our caravan is modern and spacious . We are situated on the second row from sea frount and from living room window you can enjoy the beautiful views from the beach and sea . 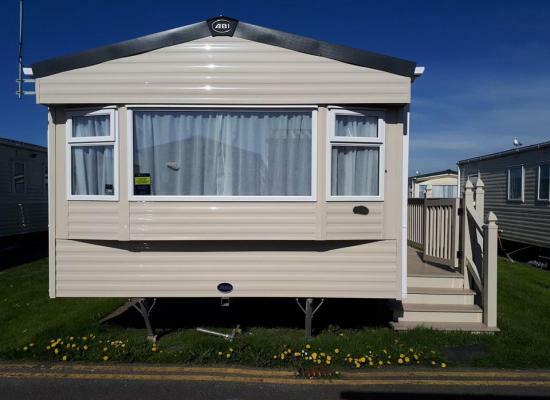 Our Gold+ caravan is of a luxury standard and is located 5 minutes from the beach, and centrally located for all the local and on site facilities. Ideal for family holidays. 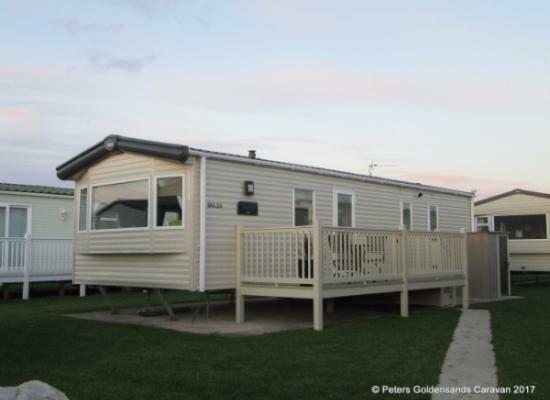 A lovely homely Platimun standard caravan on award winning 5* Golden Sands Holiday Park, Kinmel Bay, North Wales. Fully double glazed & central heated, 2 bedrooms with en-suite in the main bedroom with decking and private parking space. 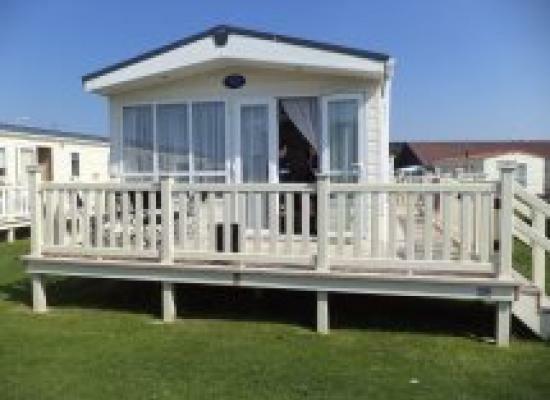 Carnaby Belvedere Static Caravan for hire on award winning Golden Sands on the North Wales coast in Towyn with direct access to the beach and seafront. 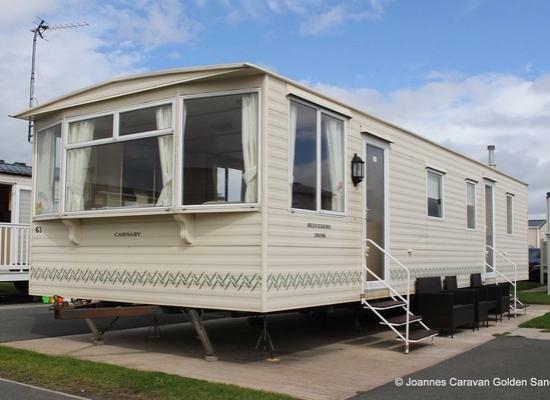 The caravans shown are situated on Golden Sands Holiday Park, in Kinmel Bay, Towyn. Only 80 metres to the beach and beachside cafe. You can take a stroll along the prom and watch the sun set. The local bus service also runs past the entrance to the Golden Sands Holiday Park and provides a regular bus service to the Railway station and the main bus station serving all Wales. Golden Sands makes an ideal base from which to visit some of the popular and historical attractions in North Wales such as the Isle of Anglesey, Conway Castle and Marina, the Waterfalls at Betws-y-Coed and the beautiful Snowdonian Mountain Range.